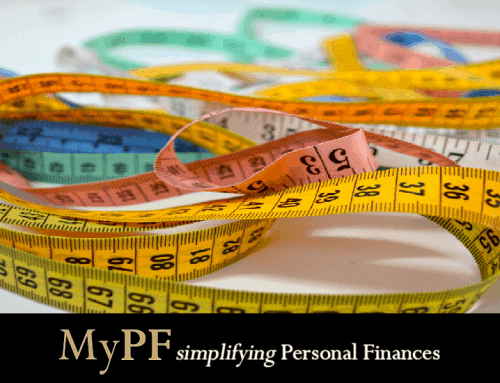 Your easy guide to tax relief calculation for life and medical insurance. How much tax relief exemption are you entitled to? There are six (6) broad categories for life and medical insurance. Depending on the type of your policy you can claim for one of the three categories for tax relief related to life and medical insurance as below. Life or rider insurance without Major Illness Cover. 100% of premiums paid are eligible for tax relief as life policy. Insurans hayat atau rider tanpa Perlindungan Penyakit Utama. 100% daripada premium-premium yang dibayar adalah layak untuk pelepasan cukai sebagai polisi hayat. Education or life insurance. 100% of premiums paid are eligible for tax relief as education or life policy. Insurans pendidikan atau hayat. 100% daripada premium-premium yang dibayar adalah layak untuk pelepasan cukai sebagai polisi pendidikan atau hayat. Life or rider insurance with Major Illness Cover. Only 60% of premiums paid are eligible for tax relief as medical policy. However, 100% of premiums paid are eligible for tax relief as life policy. Insurans hayat atau rider dengan Perlindungan Penyakit Utama. Hanya 60% daripada premium-premium yang dibayar adalah layak untuk pelepasan cukai sebagai polisi perbelanjaan perubatan. Walaubagaimanapun, 100% daripada premium-premium yang dibayar adalah layak untuk pelepasan cukai sebagai polisi hayat. Medical Insurance. 100% of premiums paid are eligible for tax relief as medical policy. Insurans perbelanjaan perubatan. 100% daripada premium-premium yang dibayar adalah layak untuk pelepasan cukai sebagai polisi perbelanjaan perubatan. Annuity/Deferred Annuity Insurance. 100% of premiums paid are eligible for tax relief as annuity/deferred annuity insurance. Accidental/ waiver riders. Premiums paid are not eligible for tax relief. Rider kemalangan/pengetepian. Premium yang dibayar tidak layak mendapat pelepasan cukai. 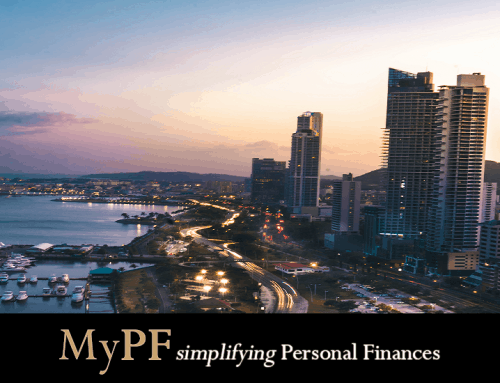 Check your employee EPF contribution if at RM6,000 or above. If yes, go to step 3. 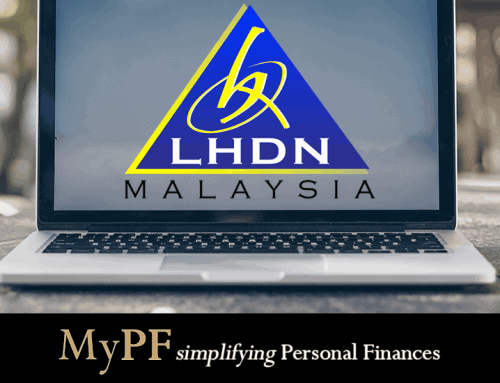 If EPF contribution below RM6,000 check Life category premium whether sufficient to meet short amount. If Life category premium insufficient, add Medical/Life and/or Education/Life premiums. Tabulate Education, Medical, and Medical/Life category premiums up to RM3,000. Tabulate PRS and Deferred Annuity category premiums up to RM3,000. Tip: Use our online Insurance Tax Relief calculator! 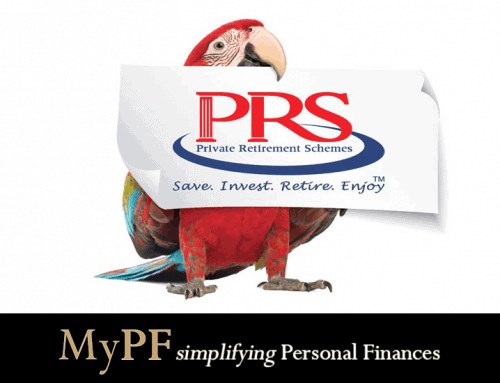 Hi – if one is a PCB contributor and do not pay any epf, all this applies ? Hi Ms Chua, yes it applies even without EPF contribution. 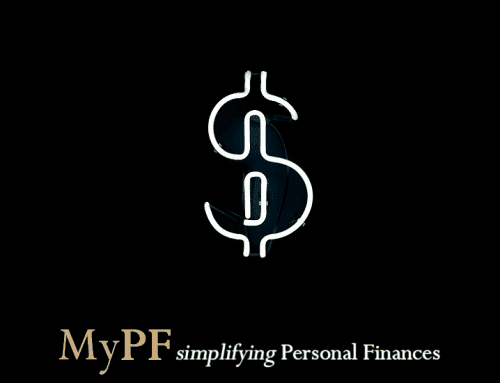 For example, you can claim life insurance tax relief up to RM6,000 under the EPF/Life Insurance tax relief category.